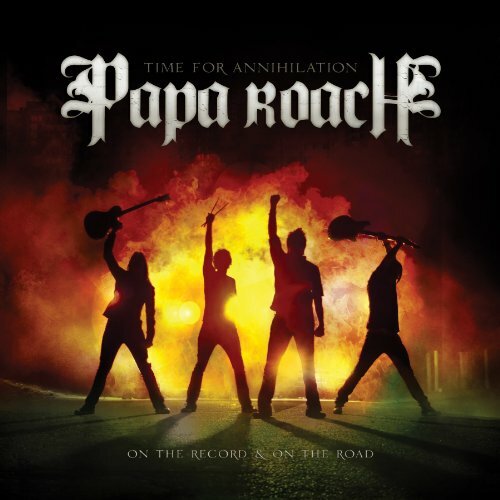 you should pick up a copy of the new Papa Roach album! 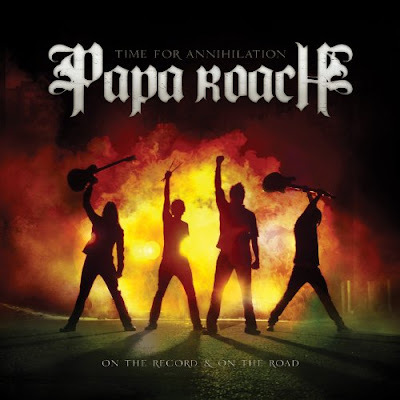 While my readers here are a very diverse set and I realize they may not be every one's thing, if you like rock music you will love Time For Annihilation! You can shamelessly plug 'em all you want - they are cool dudes! I love their sound.